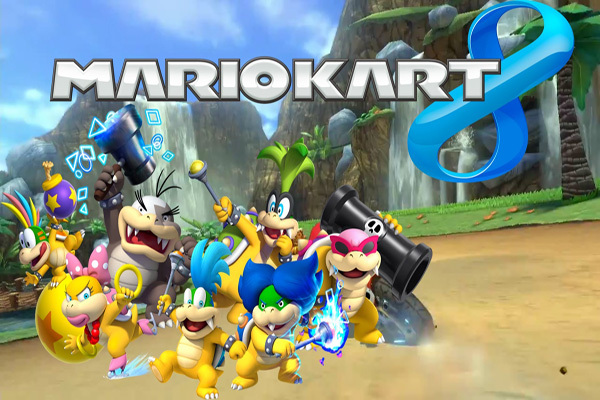 ‘Mario Kart 8’ and the Koopaling Controversy: What Do You Think of the Roster? Mario Kart 8 has been plying its trade on Wii Us the world over for a couple of weeks now. Shells, banana peels and fancy new boomerang flowers have been flying all over the darn place. As has a heaping helping of profanity. This is Mario Kart after all, and a dose of ragetastic is compulsory. In the midst of all the sweet, sweet ridiculousness, a question has been posed. The same one that has been floating about the series for the last few installments: What the balls? What kind of character selection is that? Now, if we’re being pernickety, that’s actually two questions. But we aren’t, so let’s move swiftly on. Mario Kart Wii added those toontastic simpletons, the Miis, to the roster. While driving as yourself was a nice little novelty (albeit a tiny, lumpen, makes-stupid-honking-noises-for-no-reason-at-all version of yourself), there are some purists who think the series should be strictly Mario-character-only. Delving all over the place is really more of a Smash Bros. thing, with Sonic, Snake, Pac-Man, Mega Man et al. But that gives rise to a separate issue. Which Mario characters? With such a large repertoire of crazies to choose from, and limited slots, there are bound to be some craptastic choices. Kamek has been repeatedly called for since he was unseated by Wario for Mario Kart 64, as have all kinds of weird and wonderful souls from the archives. So what do you make of Mario Kart 8? 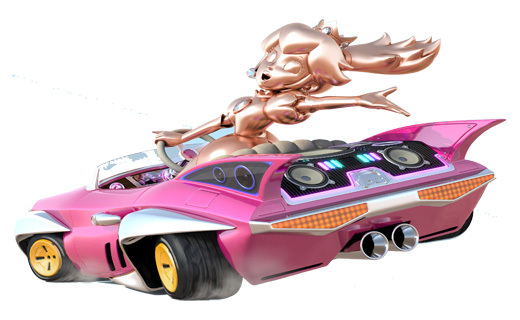 Is Pink Gold Peach really the hideous abomination from the depths of the devil’s underpants that some of us claim? Was a full complement of Koopalings really necessary?